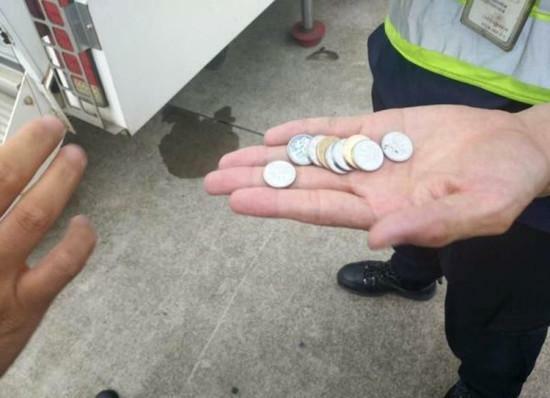 A superstitious elderly passenger delayed a flight in Shanghai after throwing coins at the engine for good luck, a Chinese airline has confirmed. 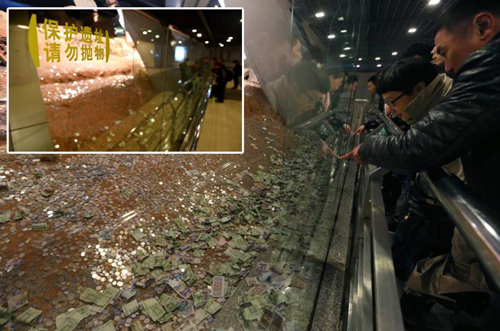 The 80-year-old woman threw her change at the China Southern Airlines flight as she crossed the tarmac to board. 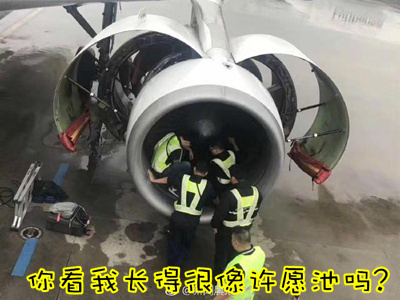 Police were called to Shanghai Pudong International Airport after a passenger noticed the woman's bizarre behavior, apparently aimed at ensuring a safe flight. 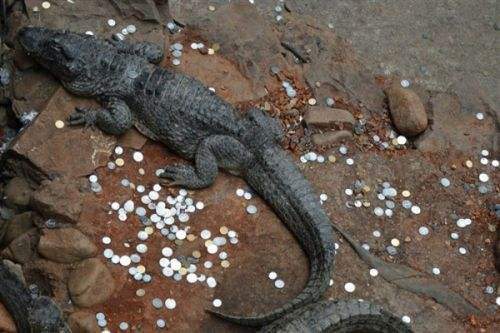 She told police she launched the coins as she "prayed for safety". 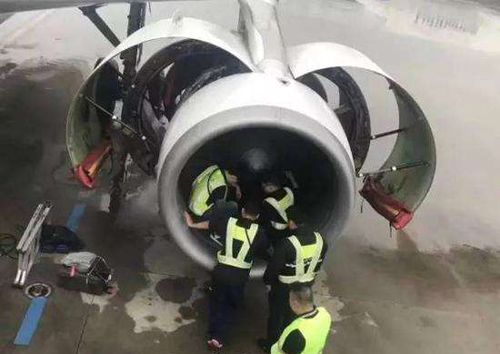 "In order to make sure the flight is safe, China Southern maintenance has conducted a full examination of the plane's engine." 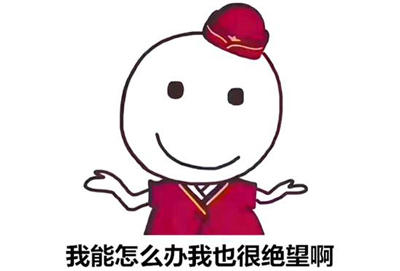 China Southern Airlines later urged passengers to comply with civil aviation laws and regulations and avoid behavior that could prove detrimental to the safety of passengers travelling on its flights. "Of the nine coins launched, only one hit its intended target - but this was enough to force the evacuation of 150 passengers for several hours." 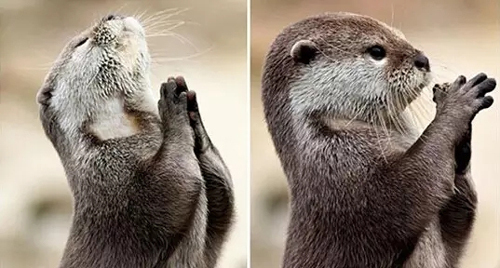 "The plane did eventually take off, but it was delayed by more than five hours thanks to the woman's coin toss." 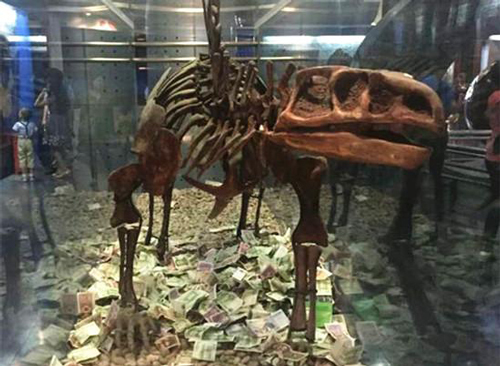 "The elderly woman was detained by police at Shanghai Pudong International Airport following the bizarre incident…"
"After an investigation the involved passenger, surnamed Qiu, said she threw the coins to pray for safety. According to Qiu's neighbor, Qiu believes in Buddhism," the police said. Qiu is said to have no criminal record or to be suffering from a mental illness. 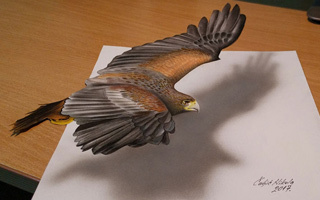 A civil aviation expert said the engine would quite likely have been destroyed if the coin entered the engine in the air.